After the successful Future is Heritage Summit in 2018, Europa Nostra, Erfgoed Brabant and Erfgoed Gelderland (NL) are now joining forces in organising a working conference: The Capacity Building Days on youth participation in European heritage management. The conference will offer a programme focused on intergenerational exchange and ways to improve opportunities for young people who are active in the European heritage field. During the programme, we will explore ways to strengthen a Europe-wide network of young heritage professionals, students and volunteers. 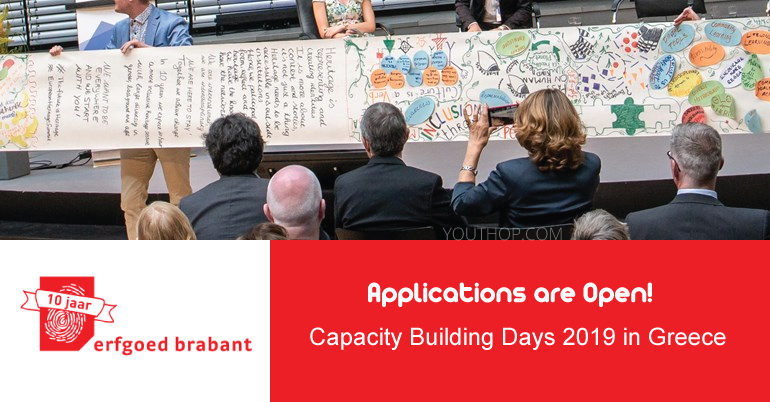 Participants to the Capacity Building Days 2019 will gain hands-on experience in working in intergenerational teams on different real-life case studies in Athens. 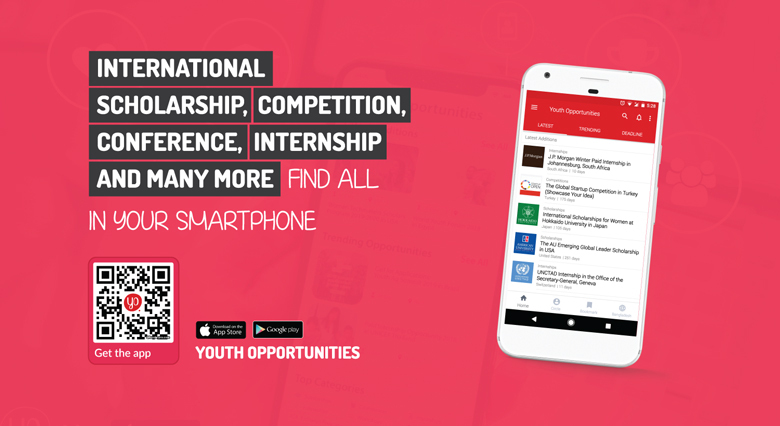 They will have the opportunity to expand their network and connect to a Europe-wide network of young heritage students, professionals and volunteers. Participants to the Capacity Building Days 2019 will receive free membership of Europa Nostra. Certificate of participation will also be available. There are no participation costs, but participants are required to arrange their travel and accommodation themselves. Bursaries will be available for those who need them. Please indicate whether you want to make use of a bursary in your motivation. Nationality: EU / wider Europe, or European residents with a clear connection to the European heritage management practice.